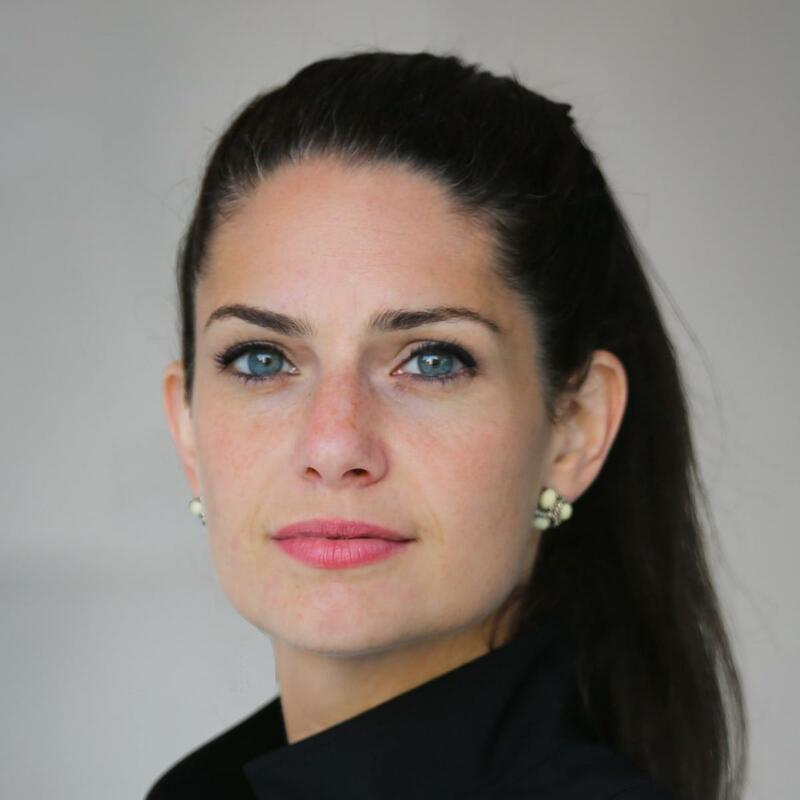 Samm Sacks is a Cybersecurity Policy and China Digital Economy Fellow at New America. Her research focuses on emerging information and communication technology (ICT) policies globally, particularly China. She leads New America’s DigiChina Data Governance Project, which publishes translation and analysis of developments related to cross border data transfer, data privacy and security, implications for artificial intelligence (AI), as well as looking at China’s data regime in global comparative context as debates about data policy unfold in Europe, the United States, and across Asia. She also leads New America’s New York Cybersecurity & Digital Economy Roundtable series, bringing together experts to discuss cyber and tech policy issues. She was previously a senior fellow in the Technology Policy Program at Center for Strategic and International Studies (CSIS). At CSIS, she published reports and commentaries on issues ranging from the build out of Chinese cybersecurity standards to the global expansion of Chinese ICT companies. Her research on how China’s data protection system referenced EU’s GDPR is widely cited as pivotal to understanding China’s emerging data regime. Before joining CSIS, Sacks launched the industrial cyber business for Siemens in Asia, focusing on energy sector cybersecurity markets in Japan, South Korea, and China. Previously, she led China technology sector analysis at the political risk consultancy Eurasia Group. Prior to this, she worked at Booz Allen Hamilton and Defense Group Inc., where she advised senior U.S. government officials on China’s science and technology (S&T) development. She reads and speaks Mandarin and is a frequent contributor to print and TV media, including Axios, CNN, Bloomberg, the Financial Times, New York Times, Politico, Reuters, Wall Street Journal, and The Washington Post. Her articles have appeared in the Atlantic and Foreign Affairs, among other outlets. She has testified before Congress and speaks regularly before audiences from academia and research, policy, and the private sector. A former Fulbright scholar in Beijing, Sacks holds an M.A. from Yale University in international relations and a B.A. from Brown University in Chinese literature. She lives with her husband and two young sons in New York.